Crown Oil is a nationwide red diesel fuel supplier who can help you with all your red diesel requirements. We offer, same and next day delivery to anywhere in the UK and at any time you need it. We can also offer you the most competitive red diesel prices in the UK. 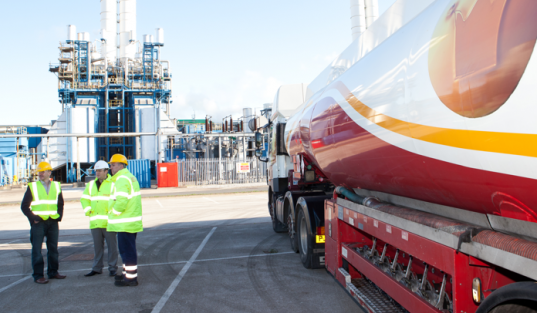 Call 0845 313 0845 to speak with a fuel expert. Why choose Crown Oil for your red diesel fuel requirements? 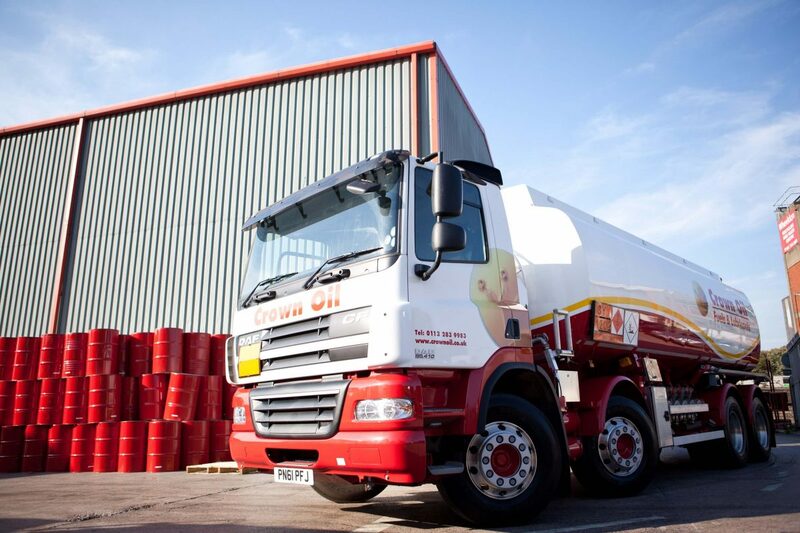 For a nationwide red diesel fuel supplier you can count on, call 0845 313 0845 today. 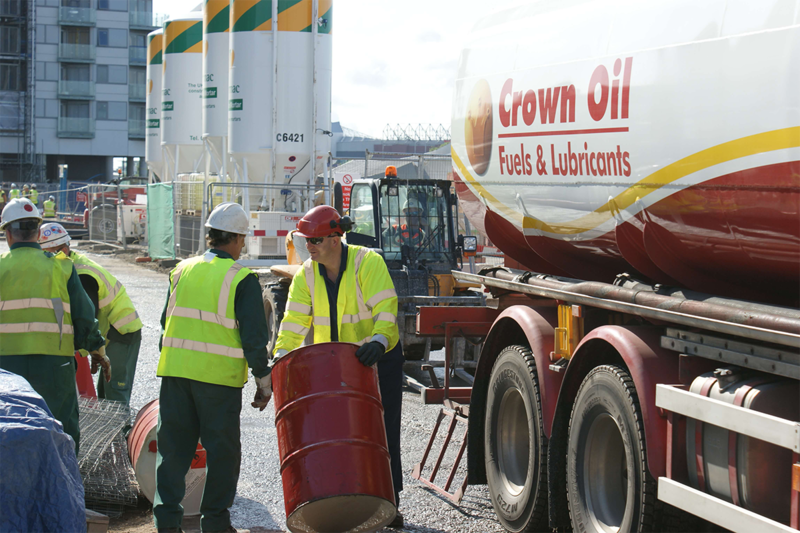 Established for over 70 years, Crown Oil is an independently owned family business supplying oil throughout the UK to both homes and businesses. This page is designed to inform you about us and our company.